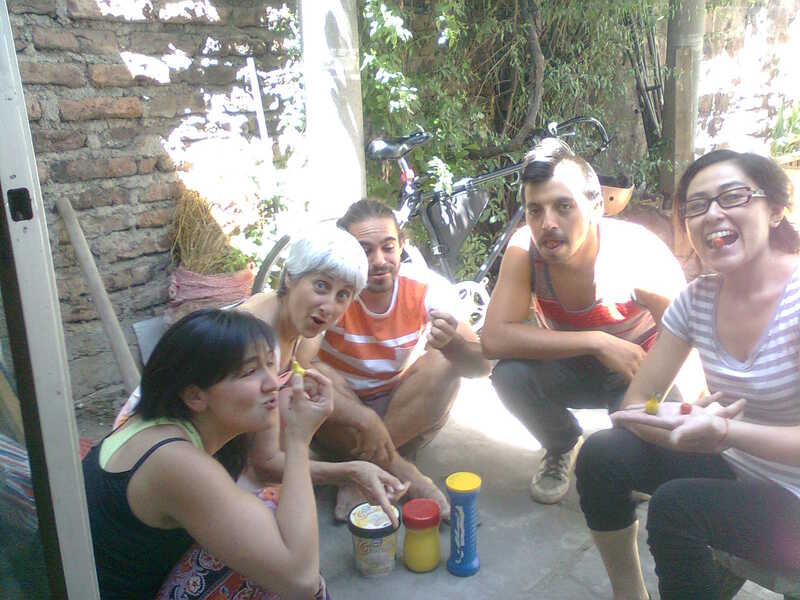 From June to August 2014, Colectivo Sustento with Fénix & Ilusiones went on tour, and ran 7 theatre and reflection days in 3 juvenile prisons in Santiago. 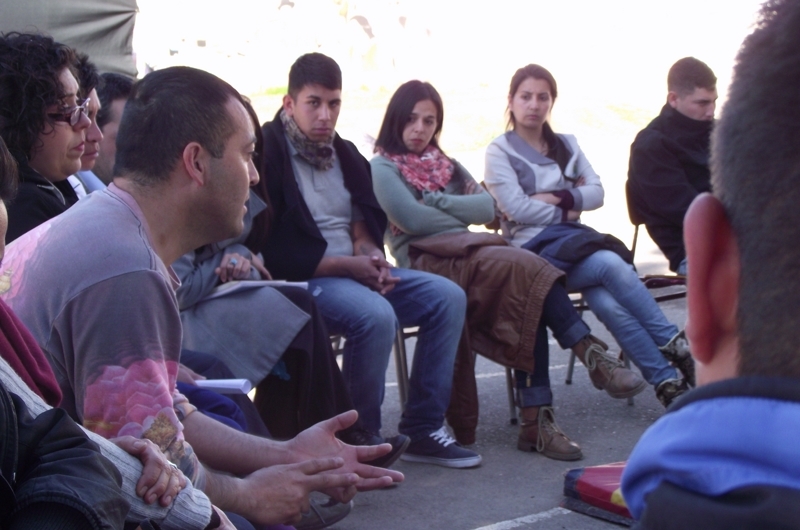 Each day we performed “Modecate“, ran theatre games and ended with an open forum-debate with the young people. Emotive, provocative, deeply reflective and FUN, these 7 days filled us with hope for the future of our work with young people. 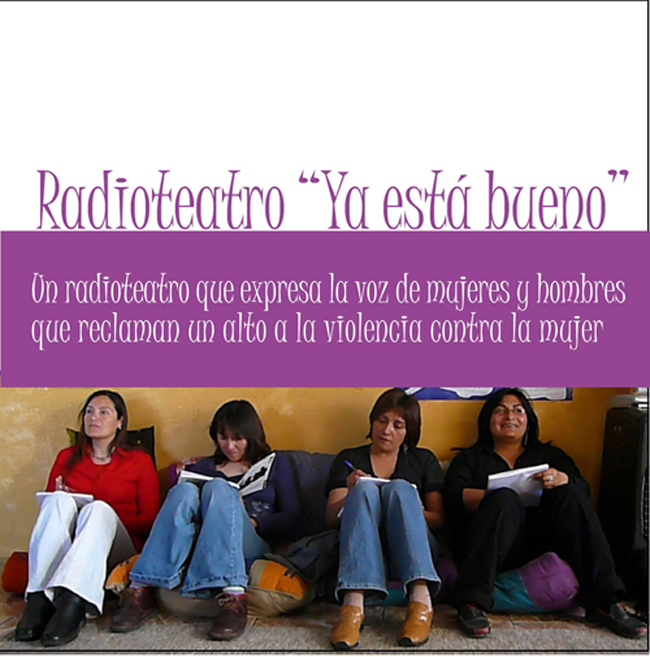 In 2007, the radioplay “Ya está bueno” (It’s enough – voices of women and men against gender violence) was produced with three communities in Santiago-Chile. This program “The flock of women” was written and dramatised by women from the Women’s Refuge IELCH in Santiago’s El Bosque area. The script came from testimonials of women who have suffered violence, combined with hard facts about femicide in Chile and a critical, sarcastic, often acerbic response to the issue. It was a visceral process, direct from the heart and guts of the matter. 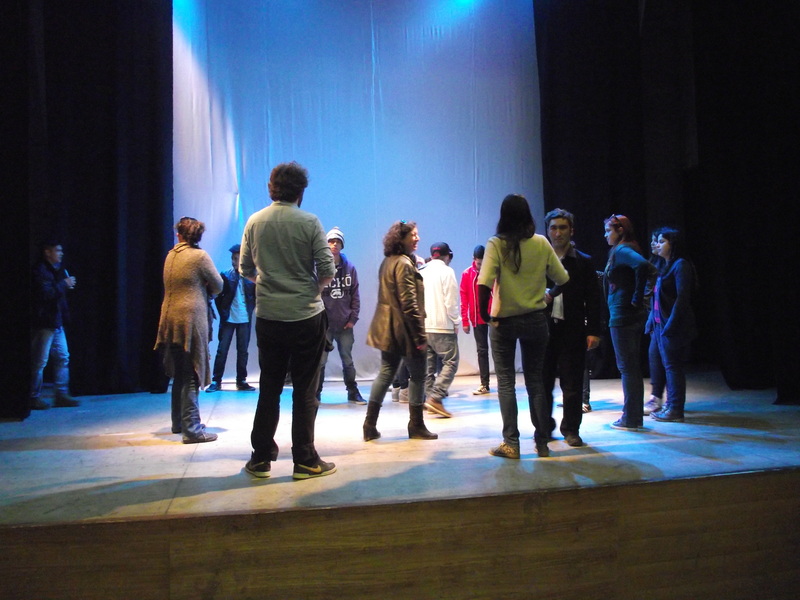 Produced by Teatro Pasmi, with financial support from the Chilean Interior Ministry. Uploaded for International Day for the Elimination of Violence against Women 2013. 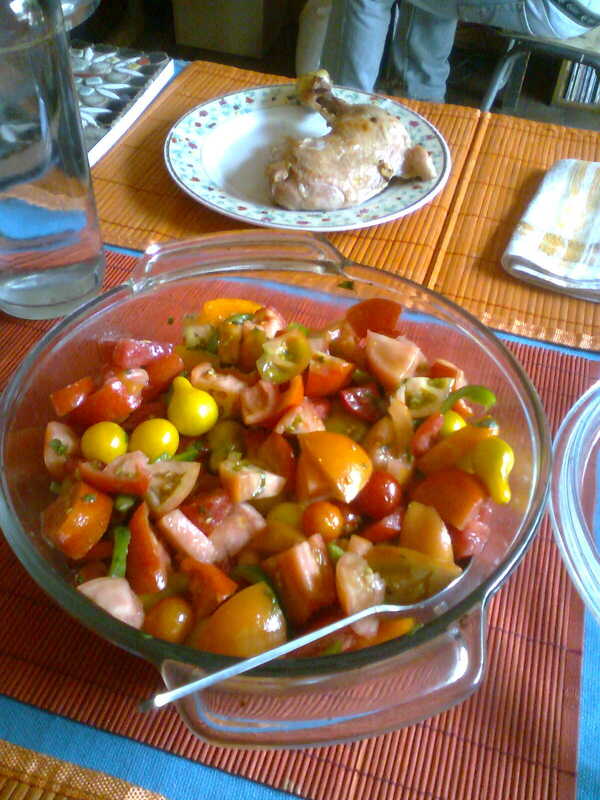 © Creative Commons. Free reproduction with acknowledgement of original source. Modecate has been touring Santiago since its premiere in January 2013. 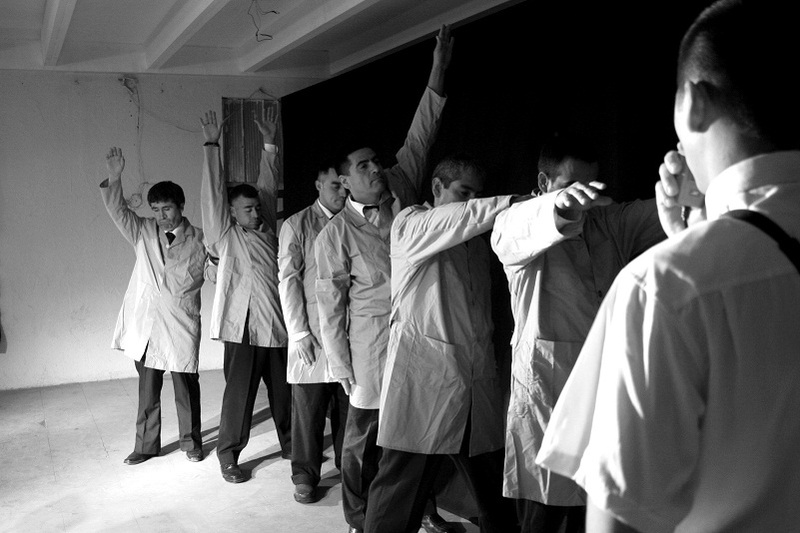 It is the production that spearheads our work with young people. The play is both vehicle and pretext for reflection; born from a long process of discussion and improvisation with Fénix & Ilusiones about the nature of human relations in a dehumanised and controlled society. 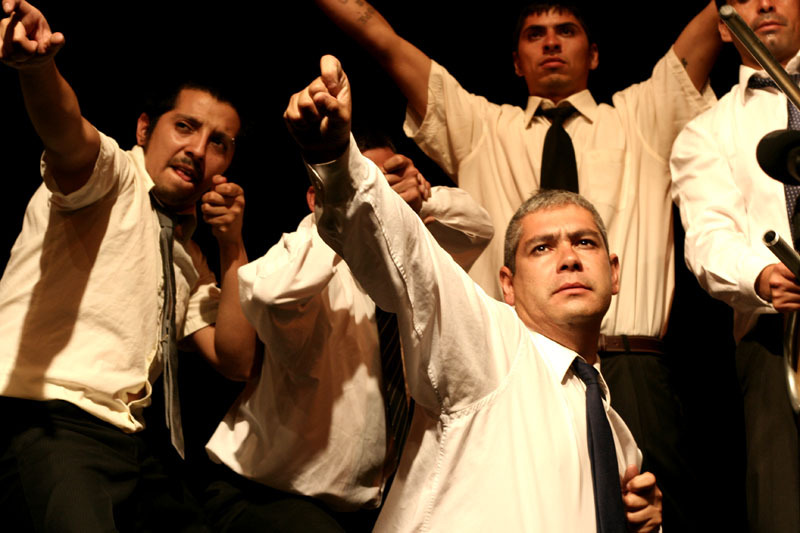 As part of the Ya está bueno (It’s enough) radio-play project in 2007, Fénix & Ilusiones created and dramatised Radio Contigo, the story of a fictional radio station’s special program about gender violence. The program presenters receive calls from listeners, share poems and reflections, and impart information about the issue. 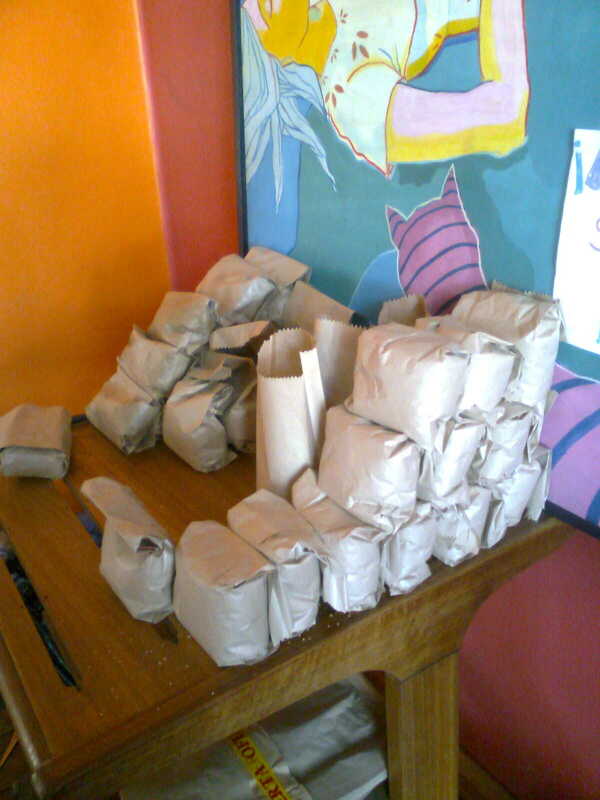 The radio-play was transmitted on many community radio stations in Santiago. 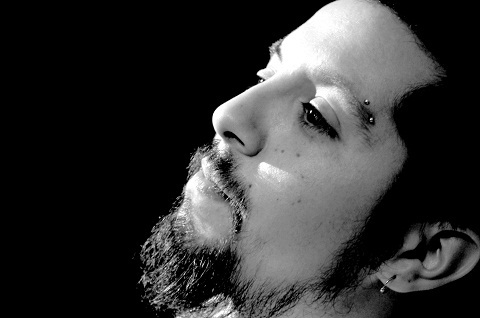 Dramaturgy: Gabriel Jiménez Espinoza. 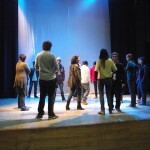 Production and direction: Teatro Pasmi. 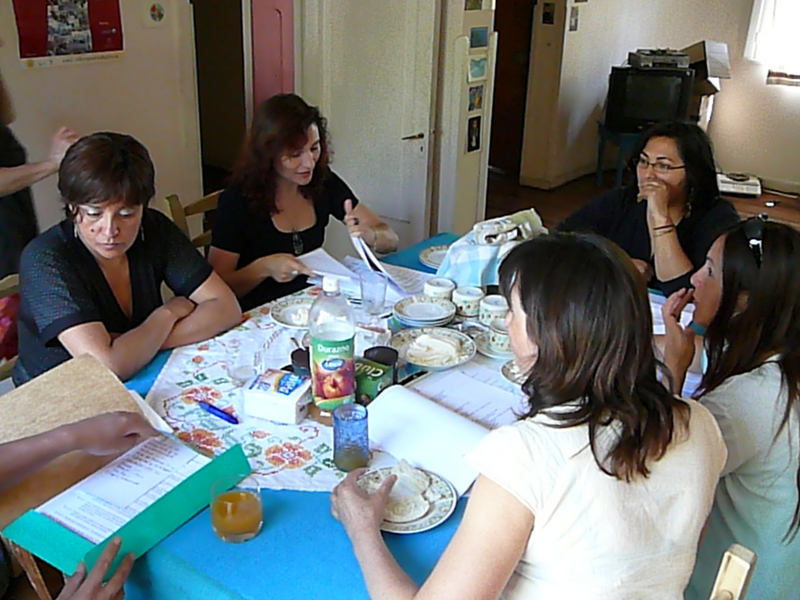 Financed by the Social Organisations Division of the Chilean Interior Ministry. 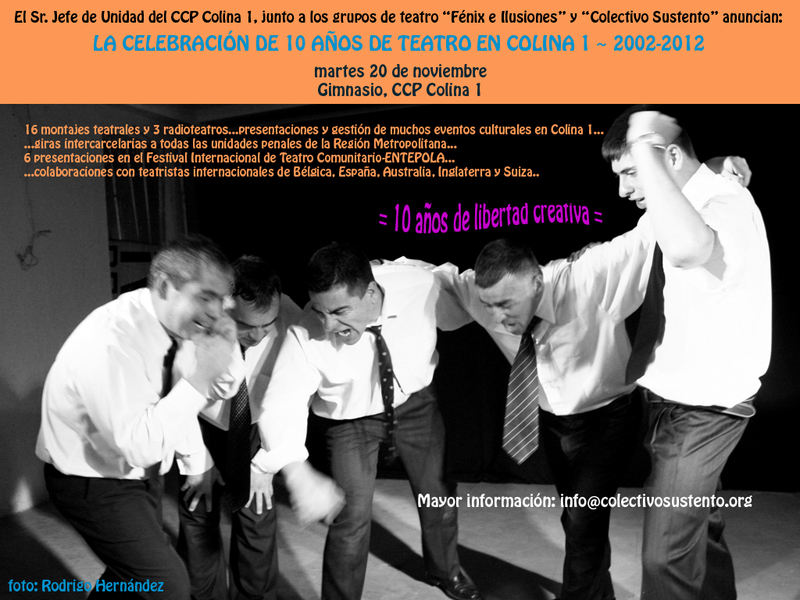 In November 2012, we celebrated 10 years of theatre in the Colina 1 prison. 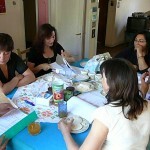 Letters and videos came from the many people from Chile and around the world who have collaborated with this experience. We acknowledge the ground-breaking work of Teatro Pasmi who initiated the experience, also the strength and commitment of those who have participated over the years, as well as those who continue to participate in and coordinate the work.